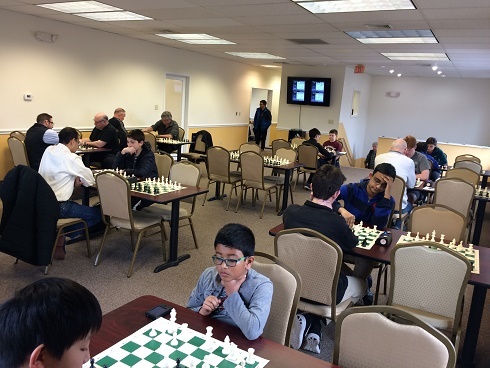 This week's Saturday G/45 Quads hosted twenty-four fierce competitors in six quads. 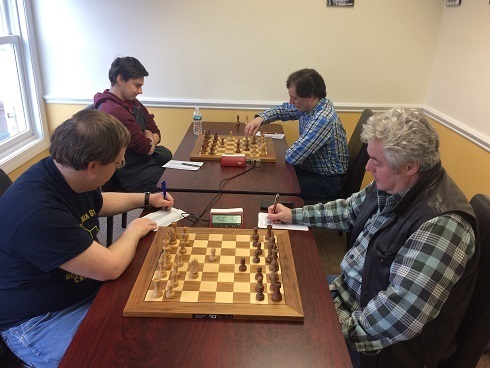 In quad one, FM Leif Pressman clinched first by playing a perfect tournament, winning all three of this games. Amazingly, there was a four-way tie in quad two. Joseph Mucerino Jr., Joseph Bihlmeyer, Andrew Dexter, and Connor Riddell all scored 1.5 out of a possible 3 points. In quad three, Andrew Rogozinski and Leo Bykhovsky tied for first. They both won two of their matches. Neilson Gordon came out on top in quad three by scoring 2.5 total points. Ben Persily played an impressive tournament, winning all of his games and comming in first for quad five. 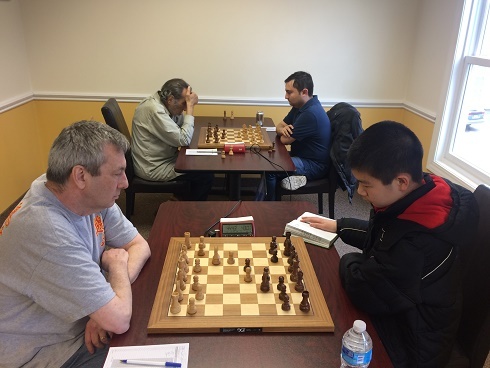 Finally, Gregory Benson and Cayden yang tied for first in quad six; both won two games. Congratulations to all the winners and thank you to all the participants. We hope to see you all again soon!